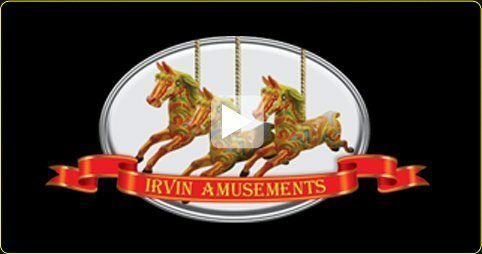 Irvin Amusements offer fantastic and authentic popcorn carts for hire. These Victorian funfair stalls are the perfect addition to your party, funfair or event, recreating the classic funfair theme. The sweet scent of popcorn alongside our traditional popcorn cart will certainly win over your guests and have them reminiscing of times gone by. 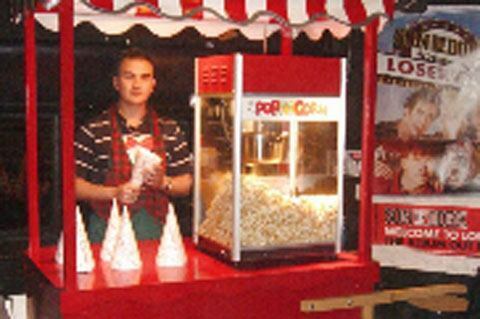 If you are interested in popcorn cart hire or any of our other Victorian Stalls to hire, including Spill The Milk, contact Irvin Amusements.